my hometown Santa Cruz.I voted. Beautiful!! Congrats on your award! I wonder how long you had to wait, and how many shots you took to get just this one Eddie? Its superb! 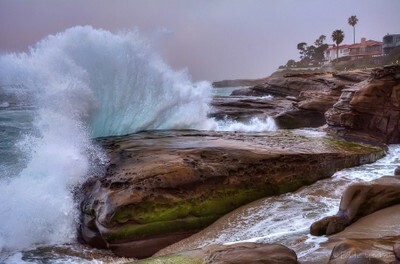 Taken at Windansea Beach in La Jolla, California.